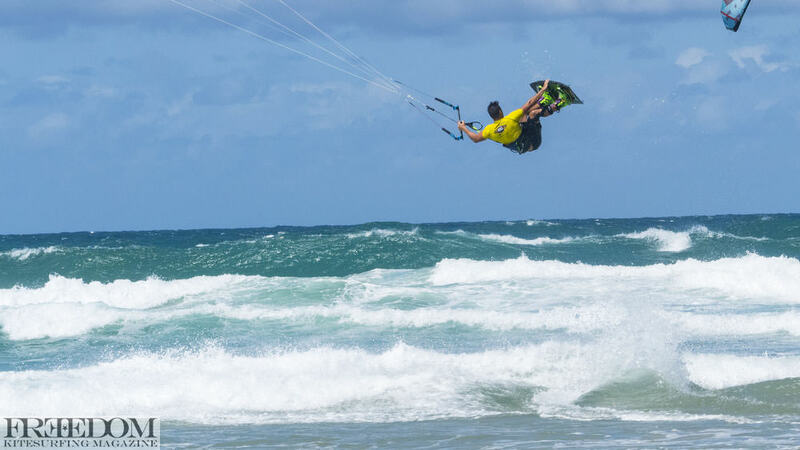 Australia’s very own National Kite Boarding league is looking good for this summer. Freedom managed to squeeze a quick interview with operator David Dewitt on what’s ahead for the NKL this year. 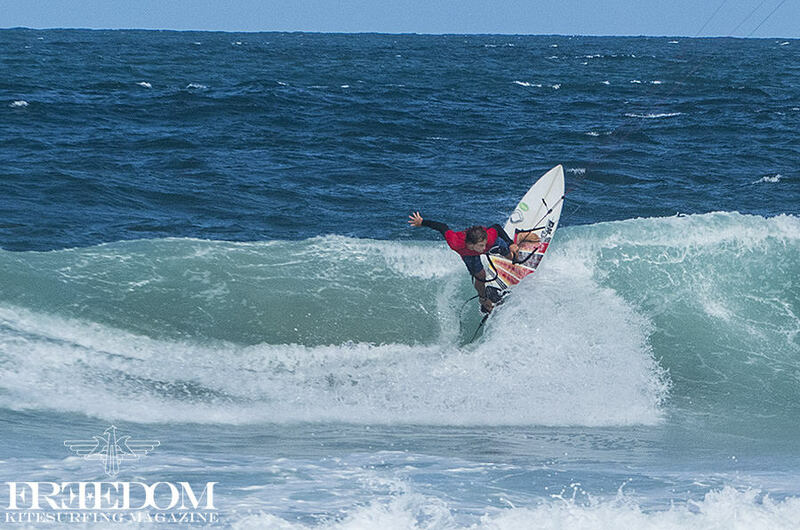 All pics by Ollie J from last years final on the Gold Coast. How is the 2017 NKL shaping up? The 2017 season is looking great and we have some big and exciting changes this year. Our nklseries.com website has stacks of information on what’s new for the upcoming season, and we’re also ramping up our social media, with a big focus on video this year on our YouTube channel. When does it start, can competitors sign up now? This year we’re making it easier to enter based on a new series format. Freestyle entry is $90. 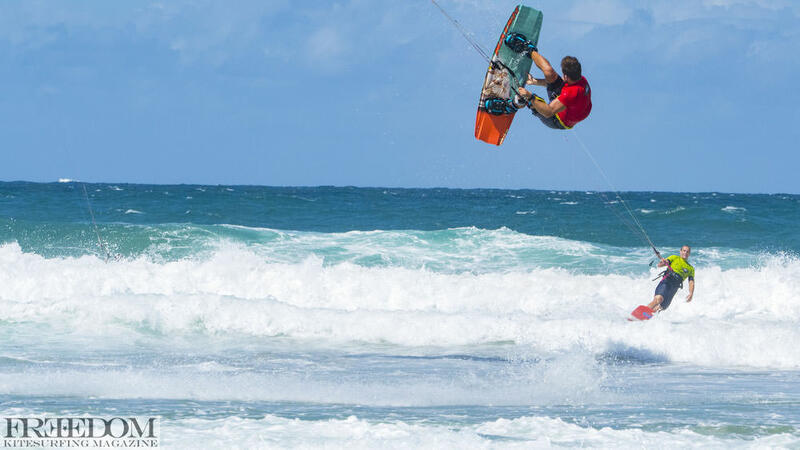 Kiters that just want to come along and boost can enter the BIG AIR contest for $50, and the KiteFoil Twin Tip Championship Race in Melbourne is only $90 as well. If you enter a range of events, we have a special package price of $250. Do you get a t-shirt or something for the entry fee? No – we have kept the entry fee low and have moved the cash into the $10,000 prize pool – I think that beats a tee. We will also be hosting a free BBQ each day of the events for the competitors and a big Saturday night party. Parties and Kiteboarding go hand in hand – and we want to step it up a notch each year. Last year the comp copped some slack for not handing out any prizes. Is that different this year? Our first year was definitely about getting this national series off the ground, and there were a lot of costs that had to go into that. We have a huge country! But we are keeping the entry cost low for competitors again while constantly trying to improve the NKL and make sure each year is going bigger and better. This year, we’re excited to announce our winners will be sharing in a $10,000 cash prize pool. Cash is King! It also means no issues for sponsored riders picking up an opposing brand’s gear – we know it will just end up on eBay, but everyone can be happy with cash. Is this now the new nationals Aussie comp? The NKL Series is not a typical national event. 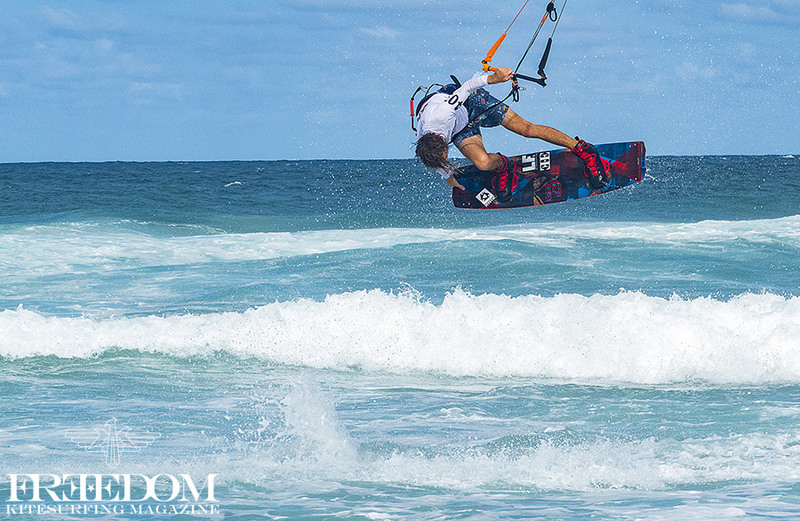 We don’t have the numbers of kiters in Australia to run all divisions across all disciplines. But we had to start somewhere and the NKL pushes the popular Freestyle discipline as that’s how most people get started in the sport. We’re taking BIG AIR even bigger this year as a showcase event, and we’re launching into KiteFoil and Twin Tip racing in Melbourne with Royal Brighton Yacht Club holding our first event, and Sydney’s St. George Sail Club will also hold an exhibition/trial run for fun. Next year we hope to have all states on board through their major Yacht or Racing clubs and we can then stage an Australian Grand Final in KiteFoil and Twin Tip racing. Are you still holding a NZ comp? Yes, definitely. The NKL will be returning to Christchurch from 2 – 4 December. The area north of Brighton Beach – The Estuary – has a perfect pond with great facilities and we are aiming for a festival style atmosphere this year. We’re also ramping it up with a live PA system at each event with ongoing commentary, so spectators can really feel part of the action. If someone wanted to help who would they contact? You can contact the organisers of the NKL at kiteboardingqld@hotmail.com. And what sort of tasks do you need help with? We need an MC and presenters at each event so are calling on those who are handy with a microphone to come and join the NKL team. We will also be having some kiteboarding seminars on Saturday morning to educate the public about the sport, and even other kiters who are interested in things like getting sponsored, so any speakers that want to be part of that new element would also be greatly appreciated. If businesses wanted to contribute what sort of exposure could they receive? Last year our media value exceeded over $150,000 for the new event series, which meant great exposure for the brands that came on board to launch the NKL. We had 4,700 views on YouTube and in a single day, one of our Facebook posts reached a total of 11,000 people. This year we’ll be looking to break those records, and we’ll be focusing a lot more on YouTube and creating videos of the whole series and getting our sponsors in on the action. Our Founding sponsors that helped start the NKL are Classic Holidays, our Naming Rights Sponsor, followed by our industry founding sponsors of Cabrinha, Ozone, North and Axis. We’ve also recently welcomed Konrad Boarding and this year RedSpot Enterprise Car Rentals have jumped on board as our exclusive car hire partner. Shops and smaller businesses can request a sponsorship pack that is super affordable to get in on some of the action. That’s the beauty of a national series – everyone gets to be part of something much bigger, but we’re still seeing local businesses getting involved with the kiters that will be the superstars of the future. For more information, visit www.nklseries.com and SUBSCRIBE to the NKL Series YouTube Channel.